Hunter Miller sees demons. The terrifying shadows engulf him and everyone he knowsâyet nobody else notices their presence. Hunter canât escape them, so he sets out to understand them. Why do they follow him? What are they trying to tell him? 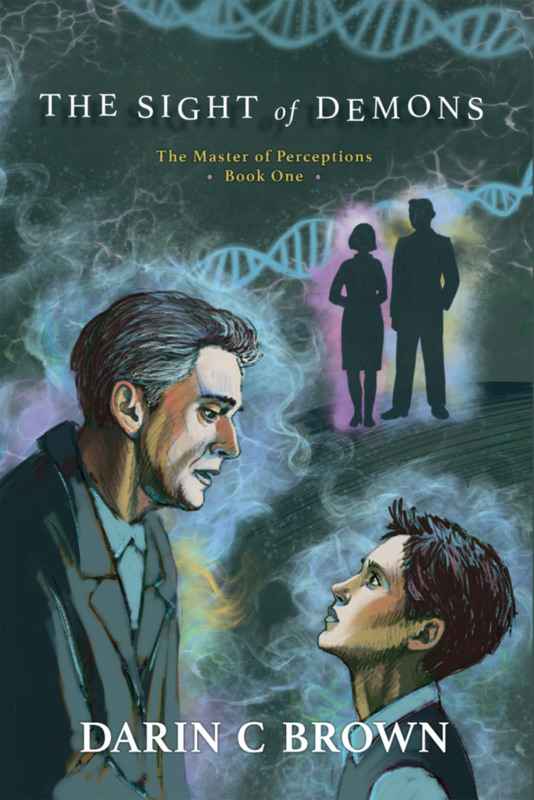 In this first installment of the Master of Perceptions series, pre-teen Hunter discovers that every sensation the demons produceâwhether it be sight, sound, texture, flavor, or smellâhas a different meaning. And that by breaking this code, he just might be able to harness their power. The gigantic blue demon swims around me, engulfing my entire body with its long tentacles. certain Iâm fortunate to escape with my life. The world of the demons appears, and again I find myself in the clutches of the blue monster. three demons at once, I cascade into the oblivion beyond this world. far, and I am getting bigger. Perhaps itâs time to find a way to defeat the demons. work, I donât know what else to do. Today is the day. each of my nostrils. I clamp my mouth shut, making sure no air can get through. destroy the demons. I lost again. The emptiness takes me without remorse. any of it. If I open my eyes, the sensations superimpose themselves on the sights all around me. sensations. Falling off into my own private universe happens automatically. Today I stayed in the world of the demons. âYes,â the one with purple answered. now. Thoughts of any kind barely registered amid the uproar of activity that attacked my senses. The pandemonium only worsened when a woman dressed in loose-fitting pajamas approached. terrifying universe, and it felt like hours already. I didnât look at her. I didnât answer. I couldnât speak. âHeâs nine,â my mother said. my mother said, as she held her arm out in front of her, miming a fall onto her outstretched hand. DARIN C. BROWN spent the last twenty years saving lives as an emergency medicine physician in New Hampshire and Maine. His masterâs degree in biomedical engineering and PhD in biophysics helped him conceptualize Hunterâs astounding capabilities. When heâs not writing, he directs Murder Mystery Dinner Theater, including the biannual shows on the Conway Scenic Railroad. In addition to his varied academic interests, he competes at the national level in masterâs track. 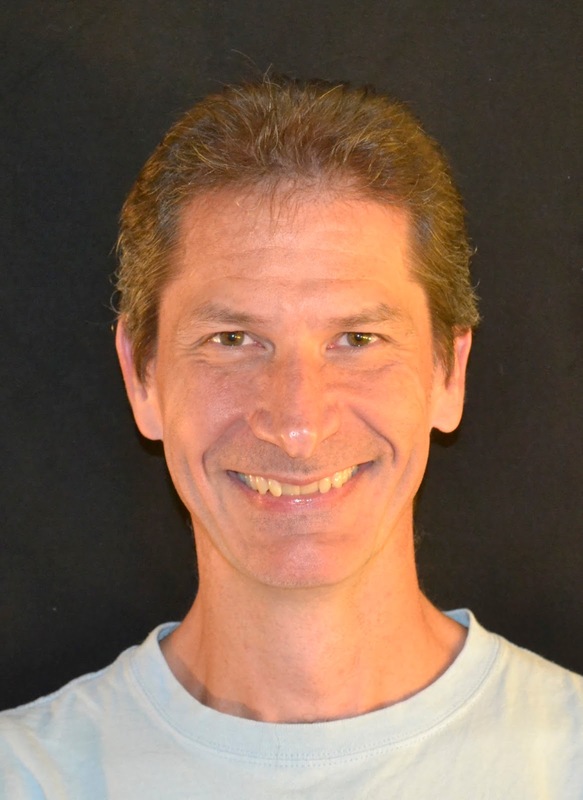 He currently resides in the White Mountains of New Hampshire with his wife, Dr. Sandra Brown, and their many pets.